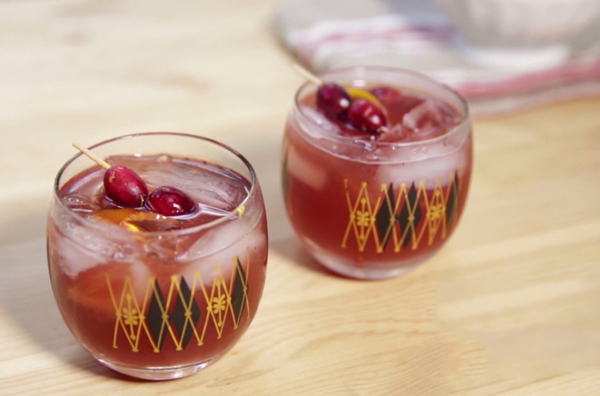 This cranberry old fashioned recipe is a fun twist on the traditional old fashioned. It’s easy to make and perfect for the holidays. Friends, are you in the holiday spirit yet? A few weeks ago I had the chance to collaborate on a fun video project with my friends at nousDECOR, a community-curated decor idea site. 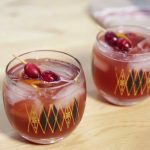 I created this delicious cranberry old fashioned as a nod to my Wisconsin roots, where the drink is so popular there’s actually a bar of the same name! We also created a rustic tablescape with a modern twist to go with. The project was so much fun and I’m so proud of how the video and the recipe came out. 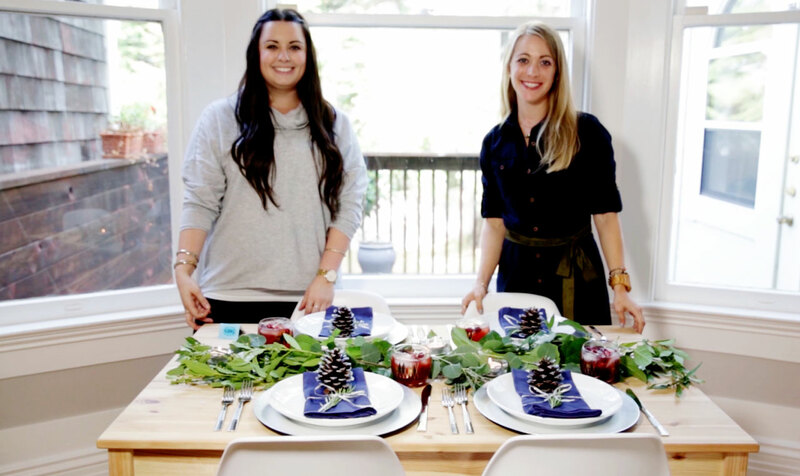 Hop on over to the nousDECOR blog to see how to put together a pretty modern tablescape for your holiday party. To get a printable version of the cranberry old fashioned recipe, see below. Thanks so much for reading A Side of Sweet! 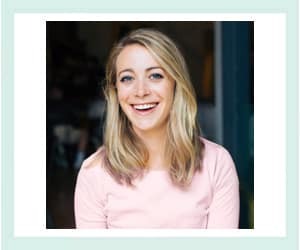 For more Sweet in your life, you can find me on Instagram, Pinterest, Snapchat (@asideofsweet), Bloglovin’, Facebook, or Twitter, or subscribe to receive a weekly email with new posts (see sidebar). 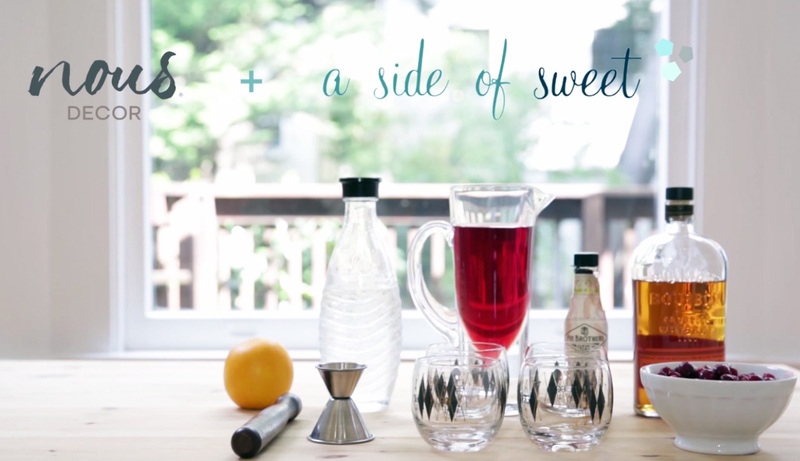 This cranberry old fashioned recipe is a fun twist on the traditional old fashioned. It’s easy to make and perfect for the holidays! Muddle orange, cranberries brown sugar and bitters until sugar is dissolved and cranberries are crushed. Add bourbon and cranberry juice, then fill glass with ice. Top with a splash of soda water or ginger ale. Garnish with cranberries and serve. Hi! You’re too cute! You know I’ve never actually had an old fashioned? Sounds like the perfect excuse to hang out to me!